One of my latest lipstick purchases is from Wjcon, and it's the colour #603. 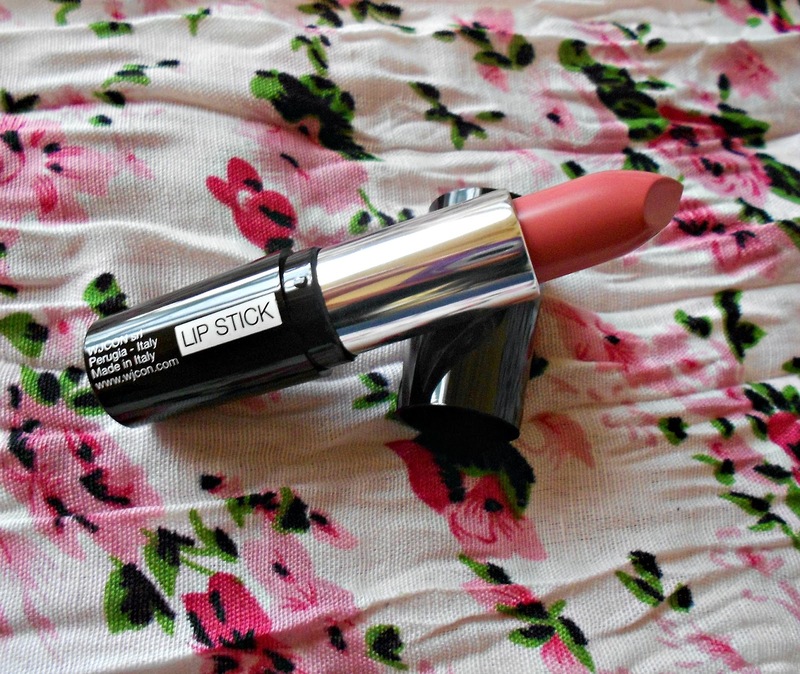 The lipstick comes in a standard, sleek tube with a twist up mechanism. Shade #603 is a dusky, light pink colour which is perfect for both smokey eyes and day time looks. 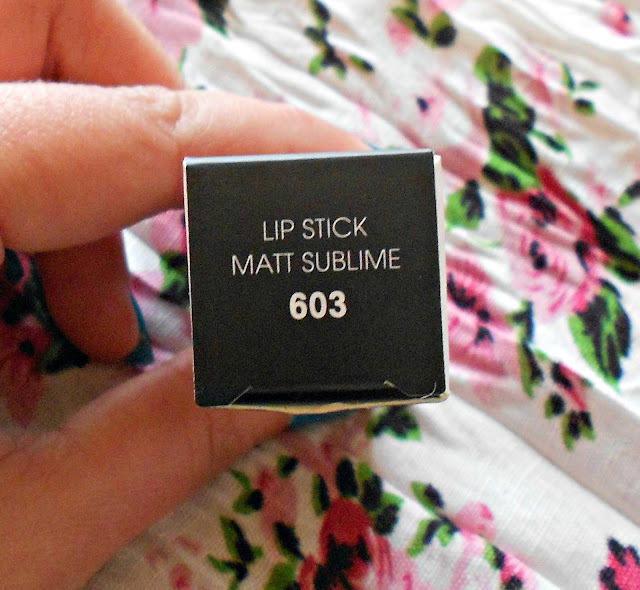 As the name implies, it is also completely matte. 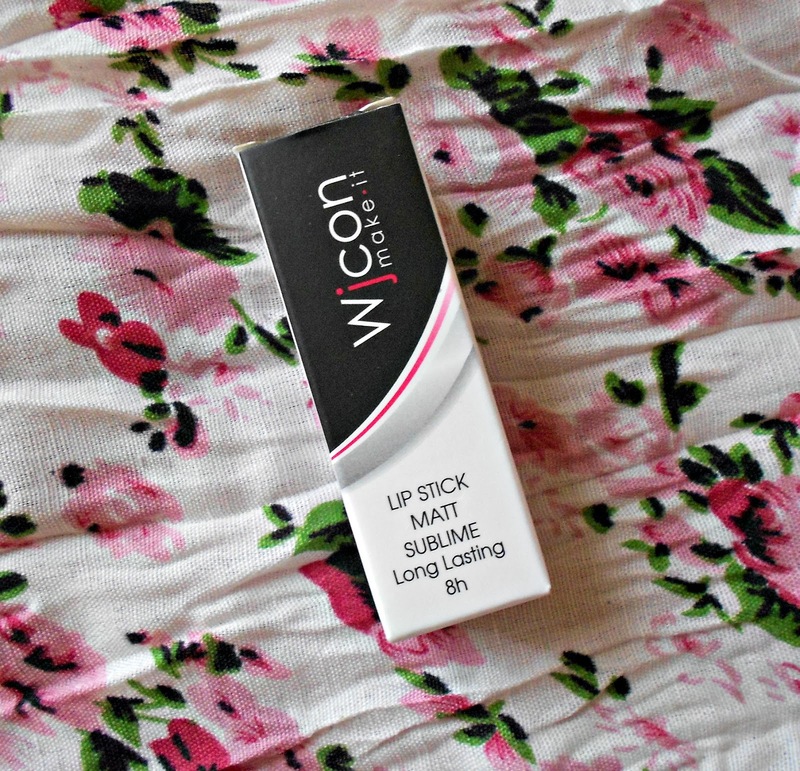 Goes on smoothly and has great pigmentation. 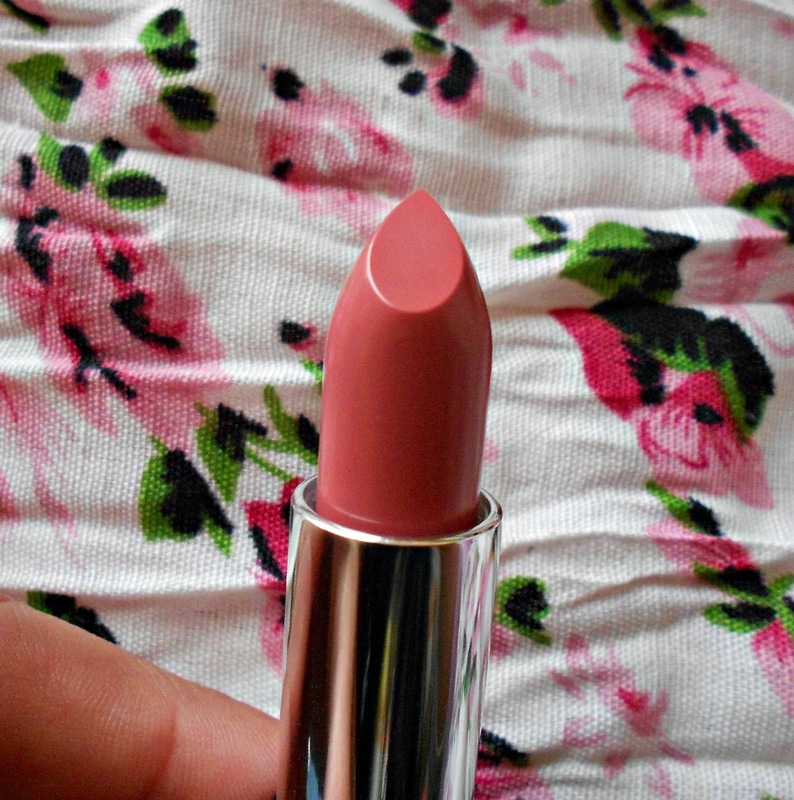 The colour reminds me of Wet n Wilds 'Rose Bud' - but this one is slightly lighter. 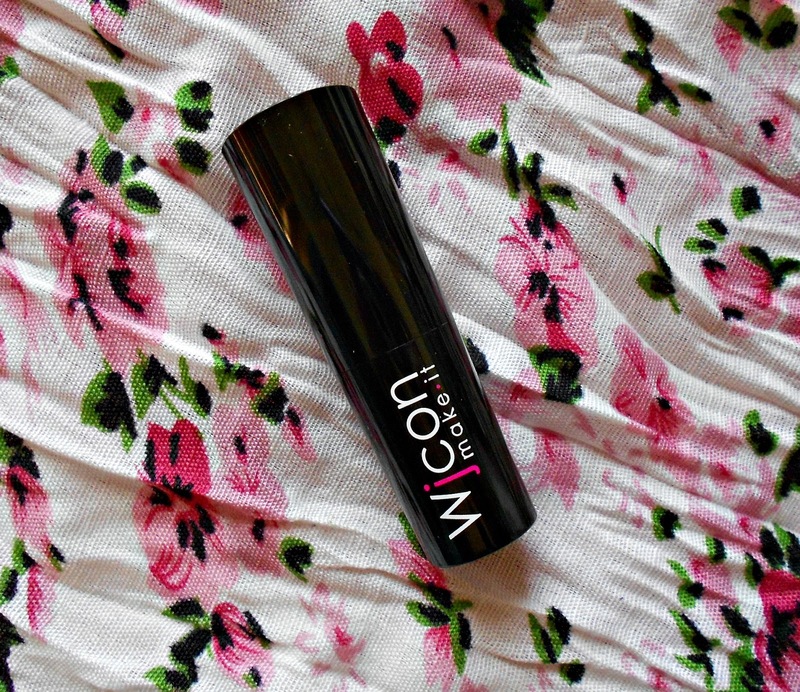 Now, the packaging says that this is long lasting (8 hours), and it indeed is! It didn't last the whole of 8 hours, granted, but it did stay put for more than 6 hours - and even after I had eaten, yey! great shade and love the packaging! where do you get buy this brand? never heard of it.